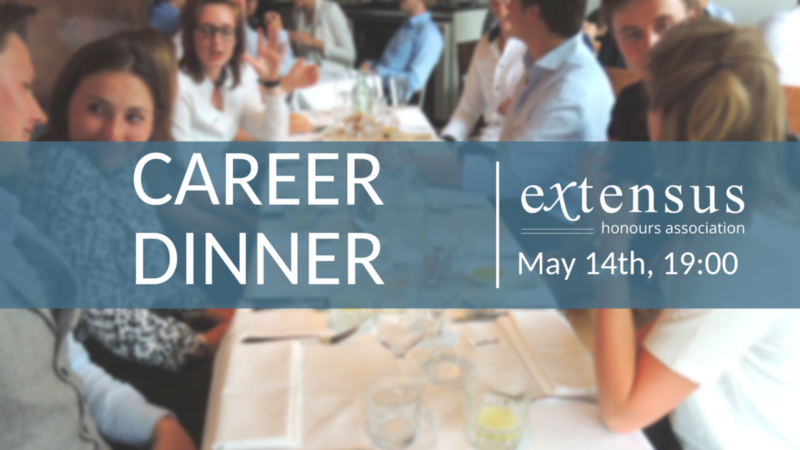 You can sign up for the career dinner below. You can attend the event for free. There are limited seats available, so if we receive more applications we will have to make a selection with the interest of the companies in mind. Cancelation before May 1st is without consequences, however, if you cancel after May 1st we will ask for €25 compensation. We look forward to seeing you there!